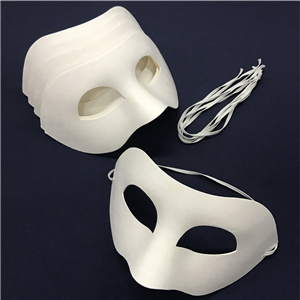 PACKAGE & DIMENSION --- Price is for 6 pcs paper masks; Crown mask dimension: 7-1/2 inch x 5 inch. 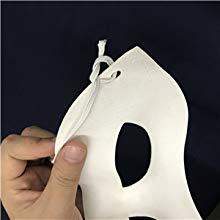 HIGH QUALITY MATERIAL --- Environmental friendly paper party masks; Each mask comes with an elastic strap for easy wear. And the lightweight paper mask is perfect for long hours wearing. 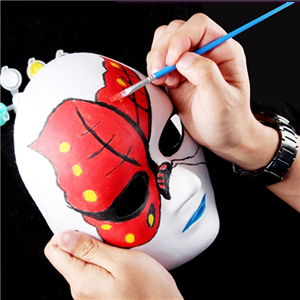 DECORATE YOUR WAY --- You can use your imagination to DIY this mask. 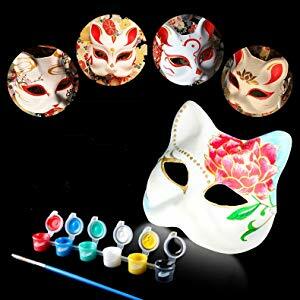 Paint the mask to match your costume, and dress it up with feathers, sequins, paint and more. 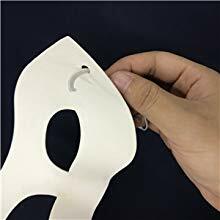 ENCOURAGE IMAGINATION --- Decorate blank costume masks is a great activity for preschools and kindergartens, as well as adults, to show creativity. 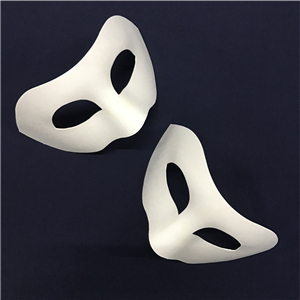 USE OCCASION --- The masks are perfect for cosplay, theater, play, opera, costumer party, masquerade, mardi gras, carnival, festival, dance ball, Halloween or any other party. You can use your imagination to DIY this mask. 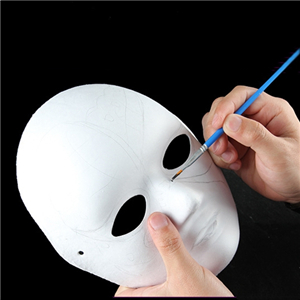 Paint the mask to match your costume, and dress it up with feathers, sequins, paint and more. 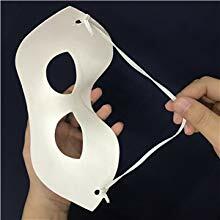 Decorate these blank costume paper masks is a great activity for preschools and kindergartens, as well as adults, to show creativity. 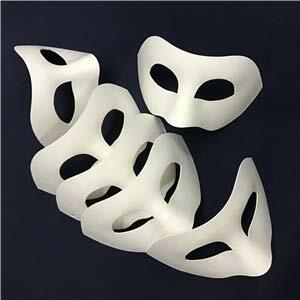 The masks are perfect for cosplay, theater, play, opera, costumer party, masquerade, mardi gras, carnival, festival, dance ball, Halloween or any other party. 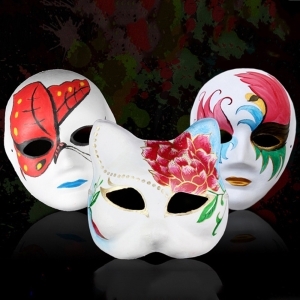 I love these masks perfect to decorate and have for any occasion! These masks are very high quality. 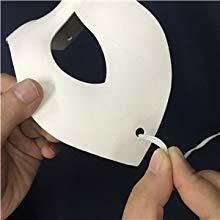 I would recommend to the serious mask maker. These are not for the everyday kids party. I was very pleased.